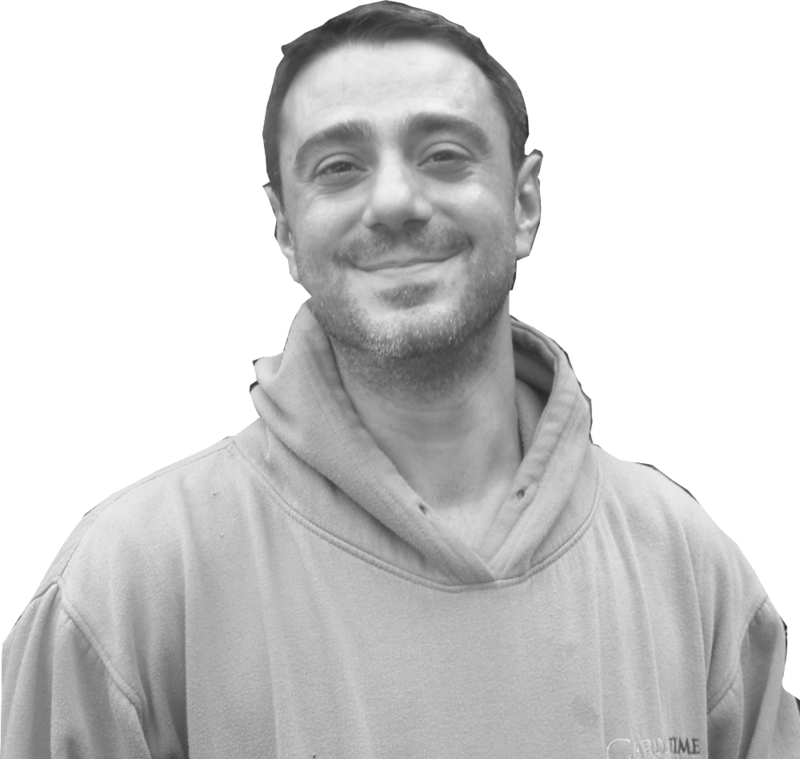 Founded by award-winning gardener Daniel Skinner in 1999, Gardentime is one of the most respected landscape gardening companys in London. "Since creating a Garden company based of its works ethics. These ethics have made the company grow into one of London's leading landscaping and maintenance gardening companies though hard work and clients results"
Experience & sound knowledge of gardening and use of horticultural machinery is essential. Duties include maintaining prestige private gardens, commercial grounds and some soft landscaping. minimum RHS level 2 qualification, excellent customer service and previous experience working in high end gardens. An excellent knowledge of seasonal bedding plants is required, as well an advanced knowledge of pest and disease. A full, clean driving license (Max 3 points) is also required.